It was reported yesterday that Apple is rumored to have yet again moved its product launch event date. Originally set for March 15, the company changed this to March 22 before settling on March 21. The fact that March 22 is when Apple will face the US government in court was probably a big factor when it came to moving the dates. 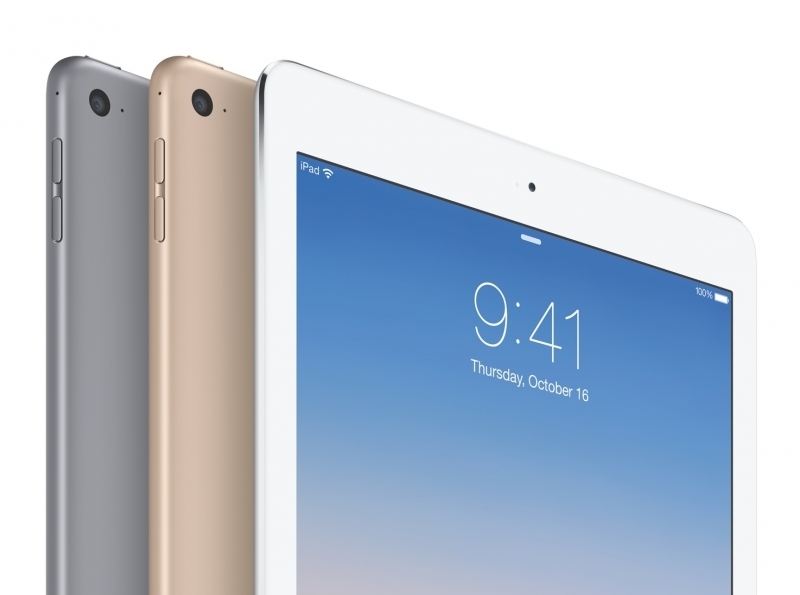 One of the products that we’ll almost certainly see at the event is Apple’s new 9.7-inch iPad. It was previously thought that the upcoming device would fall into the Air range and be called the iPad Air 3, but it now seems almost certain that it will be a new iPad Pro. While this 9.7-inch iPad Pro may be smaller than the 12.9-inch version, it’s rumored to surpass the larger device in several ways, especially when it comes to the camera. According to 9to5Mac’s sources, recent internal prototypes of this smaller iPad Pro feature a 12-megapixel camera and a sensor similar to the iPhone 6s. The 12.9-inch iPad Pro, for comparison, has an 8-megapixel rear camera. The upcoming device is also rumored to be the first iPad to feature a rear LED flash. Additionally, like the iPhone 6s, the 9.7-inch Pro will be able to record 4K video - a jump from its predecessor's 1080p recording ability. The rest of the iPad’s specs are said to be similar, if not identical, to the 12.9-inch version; this includes the A9X processor, Apple Pencil support, quad speakers, and a Smart Connector. A smart keyboard cover for the device is also said to be on its way. Along with the new iPad, Apple looks set to unveil the 4-inch iPhone SE and an update to the Apple Watch on March 21, so the tablet could end up being the most popular product to come from the event.